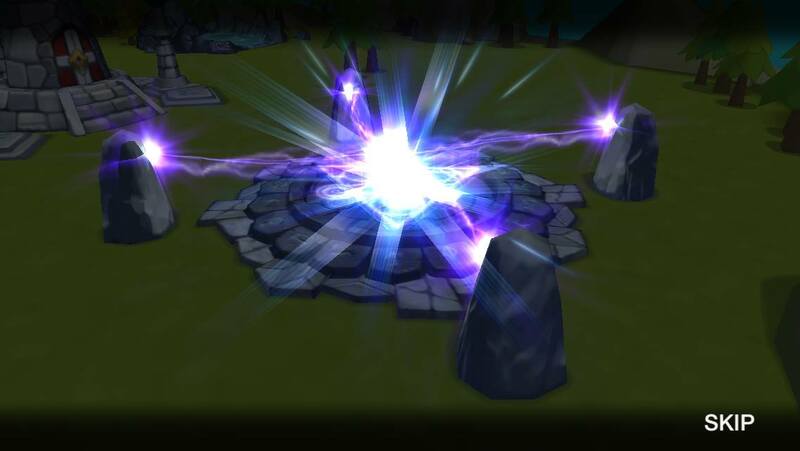 Summoners War – Come explore a world under battle over the vital resource: Mana Crystals! Summon over 400 different types of monsters to compete for victory in the Sky Arena! Experience epic battles in stunning 3D graphics! Witness the dazzling display of each Monster`s unique skills! 2. An Enormous Collection of Over 400 Monsters! Collect as many monsters as you can from a collection of over 400 monsters with different Attributes of Fire, Water, Wind, Light, and Dark! Transform you 1-Star monster into a 6-Star monster through Power-ups, Evolutions, and Skill Power-ups! Unleash your monsters on Auto Mode for simple, easy battles! 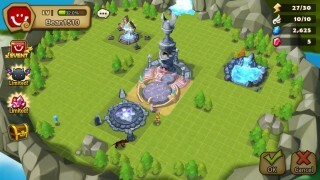 Items are available for purchase in this game. For Com2uS Mobile Game Terms of Service, visit www.withhive.com. 1. 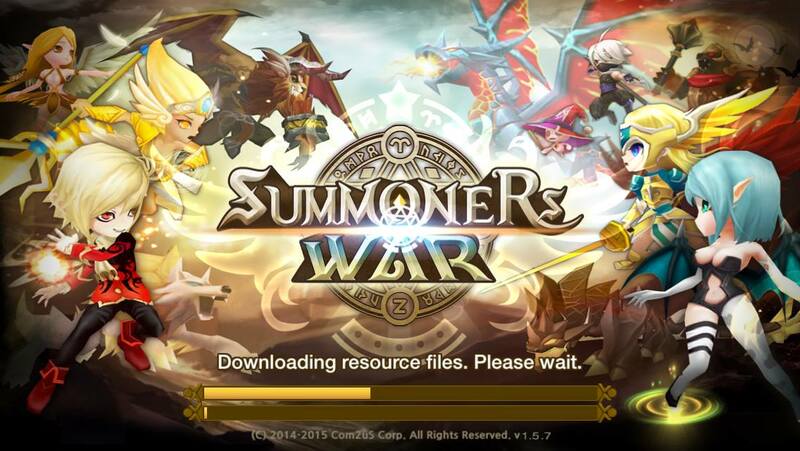 You can now play Summoners War in Malay, Indonesia, Vietnamese, and Thai!